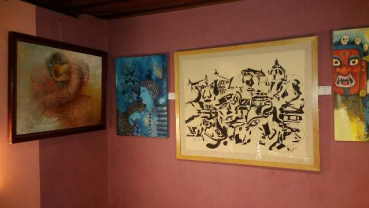 Siddhartha Art Gallery is currently showcasing an exhibition of etchings ‘Seduction of Printmaking II | 2019’. 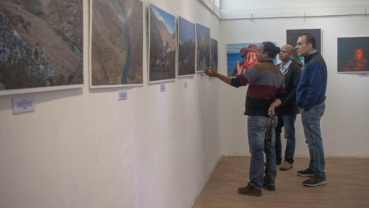 In the exhibition, the prints on display are the works made during a printmaking workshop conducted by the collective Printmaking Nepal. 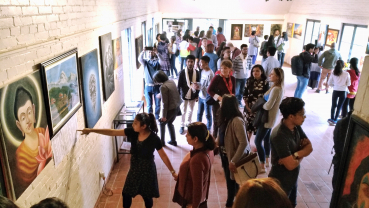 Gallery LA is hosting a group painting exhibition on the occasion of International Women’s Day 2019 at Boudha. 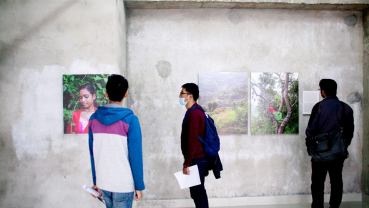 The all women’s exhibition began on March 8. 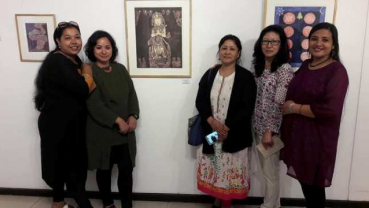 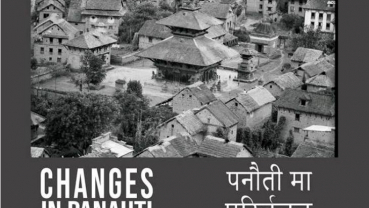 The exhibition includes seven women artists—Anamika Gautam, Anisha Maharjan, Deepmala Maharjan, Kunti Shree Thapa, Muna Bhadel, Namrata Singh and Sabita Dangol. 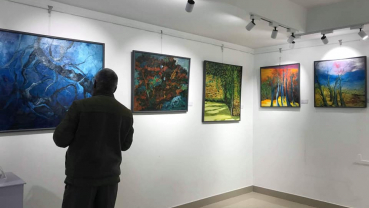 Though the gallery is congested and the wall is crowded with different sized paintings, it is definitely a platform to know women artists of Nepal and the forms and themes they work on. 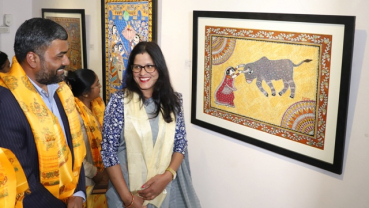 In the painting, there is a rhythm in the use of motifs and the color combination has a balance making it aesthetically appealing. 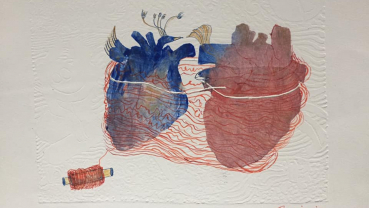 Though having numerous things happening in the canvas, his skillful way to use positive and negative space has given a balance in the painting. 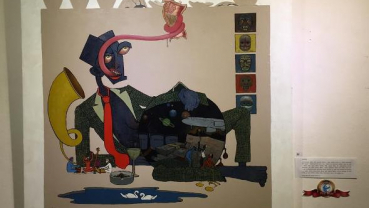 This has led the viewers to get a clear picture of what the artist is trying to convey. 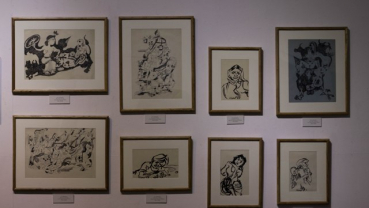 ‘500 nudes’ is the series of drawings that contain different forms of human figures in terms of human day-to-day life activities, movements, and gestures. 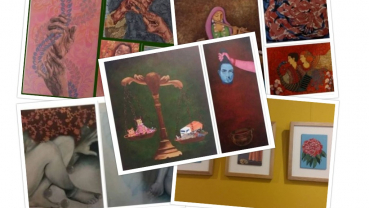 If you’re an art fanatic, 500 nudes by Kapil Mani Dixit is worth going exhibition. 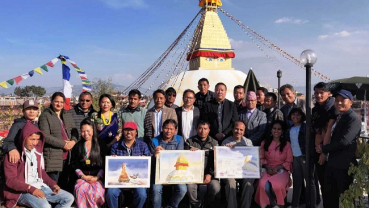 Bauddha Tamang Kalyan Guthi Organized the fifth edition of ‘Jesum Yatra’ to promote local culture and heritages.